Last week on the Ultimate Paleo Guide Facebook page, we asked for your top tips for people starting the paleo diet. The tips you came up with were so useful that we decided to compile them into a mega list of tips. It was interesting to see how many people gave conflicting pieces of advice. It just goes to show that there’s no one right way to eat paleo, and that what works for someone else may not work for you. Bear that in mind when you pick which of the tips below to apply to your own life. Now dig in and enjoy! 1. Don’t jump in too quickly. 2. Phase out each food group one by one (sugars, then dairy, wheat, beans and legumes). 4. Grab a garbage bag, and clean out your kitchen. 5. Start by making your snacks paleo, then dinner, then lunch, and then breakfast. Or change just one meal a week. 6. Remove one non-paleo item from your diet at a time. 7. Transition slowly by no longer buying the bad stuff and eating what’s left in your house until it is all gone. 9. Read The Paleo Solution by Robb Wolf. 10. Know that the first stage is detoxing. 11. Don’t be too strict in the beginning. 13. Get the whole family on board. 14. Do a seven day juice fast first to skip past the cravings and withdrawal symptoms. 15. Don’t refer to it as a ‘diet’. 16. Instead of thinking about how big a change it is, focus on the rewards the change will bring. 17. Don’t even start cheating (because cheating can get out of control). 18. If you fall off the wagon, hop back on. 19. Know that you will fall off the wagon. 20. Don’t keep eating things that are designed to be like things you can’t have e.g. desserts. That approach won’t help you change your lifestyle. 21. Know that it gets easier. 22. Know that it’s a lifestyle not a diet. 23. Don’t make it harder than it is. 24. Keep sight of the big picture. 26. Get a deep freezer so that you can stock on up meat during sales. 27. Make boiled eggs as your go to breakfast meal. 28. 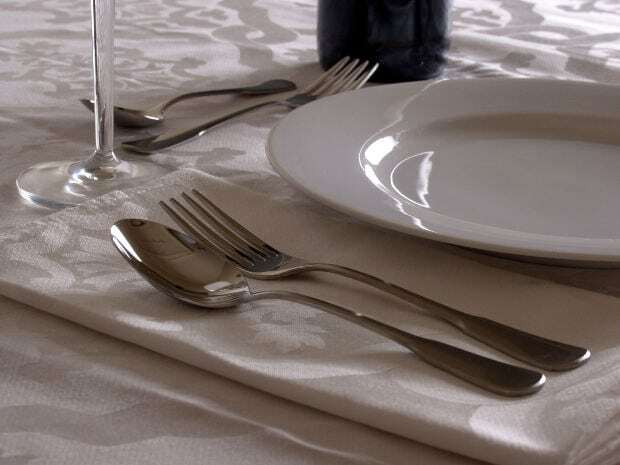 At the weekend, plan your meals, and prepare enough food to last you all week. 29. Find a go to snack for when you’re hungry but unable to cook. 30. Prepare snacks ahead of time. 32. Pack food when you leave the house. 35. Always plan two meals ahead, so that you have the ingredients you need on hand. 36. Know when to cheat in order to avoid falling off the wagon. 37. Keep a list of acceptable foods on the fridge, and use it as a list of options when you want to snack. 38. Stay away from desserts. 39. Delete takeaway numbers from your phone. 40. Eat the way that suits you, not the way someone else thinks you should eat. 41. If you’re having a hard time eating 100% paleo, use organic sprouted grain bread and grass fed butter. 42. If you’ve ever seen it advertised on TV, don’t eat it. 43. Stay hydrated by drinking lots of water. 44. Make big or double batches of food, and use the leftovers for your next meal. 45. Bacon. Lots of bacon. 47. Eat bacon and dark chocolate in moderation to make giving up junk food easier. 49. Use Frank’s Red Hot. 50. Snack on almonds, other healthy nuts, and nut butters. 51. If you have a sweet tooth, find a good paleo dessert recipe. 53. Find paleo versions of recipes you are used to making. 54. Find some recipes that you love. 55. Tweak recipes to make them suit you. Thank you to everyone who chipped in. 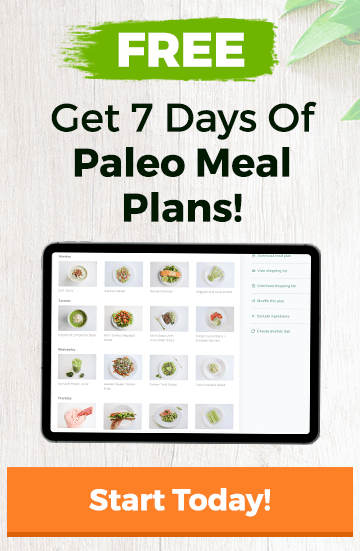 And, for those just starting out with the paleo diet, we have plenty of useful resources and in-depth information to get you started, including The Paleo Diet Food List and The Paleo Diet Starter Kit. Great article.. Funny how there are such different approaches. My roommate and I jumped right and we cleaned out the entire kitchen reading every single label of every single sauce, food packet and got rid of all of it and our kitchen is 100% Paleo now. We have completely gotten off grains sugar and dairy and are starting week five. Menu planning and cooking ahead has made this so easy. Finding lots of websites and books on Paleo lifestyle it’s also been very useful. The 12 pounds I’ve lost has been the most effortless weight-loss I’ve had in my entire adult life. !! !